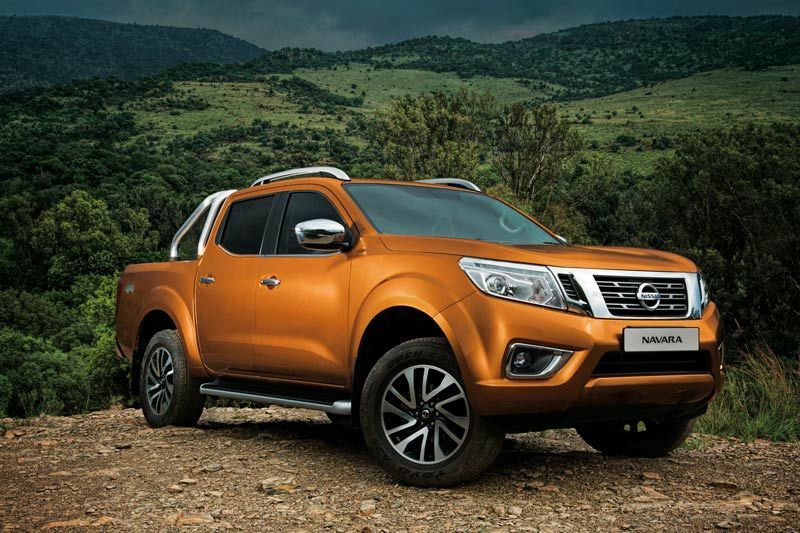 The striking new design of the all-new Navara centres on the next-generation V-motion grille. The V-shape of the bold chrome grille flows into the creased bonnet and is resolved on the tailgate, which features a stamped V-motif. 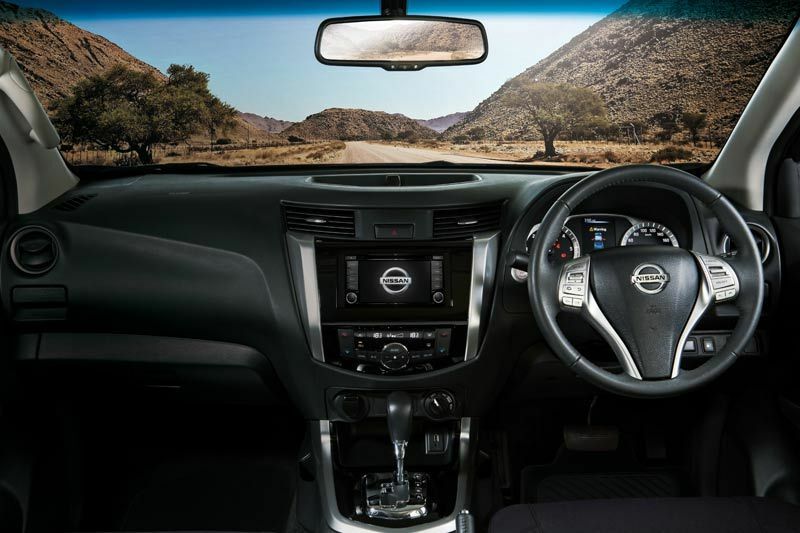 The first hints of the Navara’s SUV-features are seen in the full LED-headlights with boomerang-style LED daytime running lights across the range. The High-grade also features LED turn indicators in the chromed side-mirrors. Visible from the side view are rear privacy glass, side steps and 16” alloy wheels on the Mid-grade and 18” alloy wheels with striking diamond cut finish on the High-grade. The rear view reveals bold new rear lights and a high-mounted stop light and integrated aerodynamic lip on the tailgate. 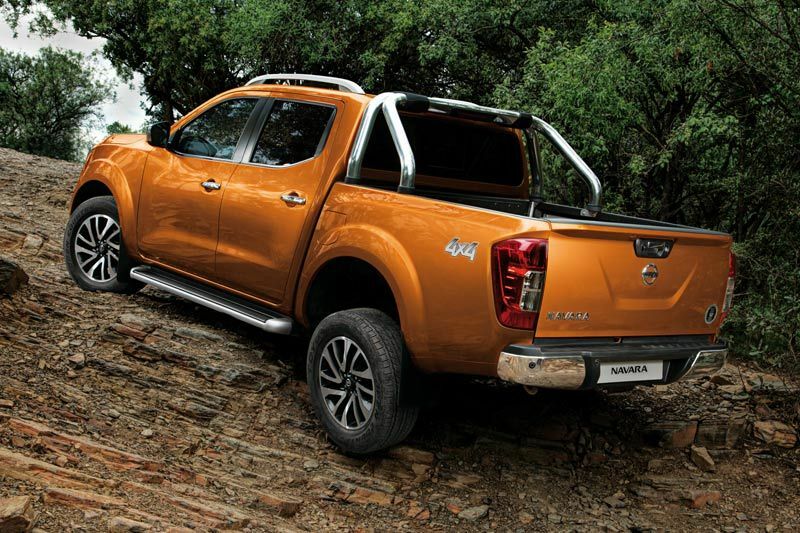 Almost every functional aspect of the Navara has been improved in the all-new model. 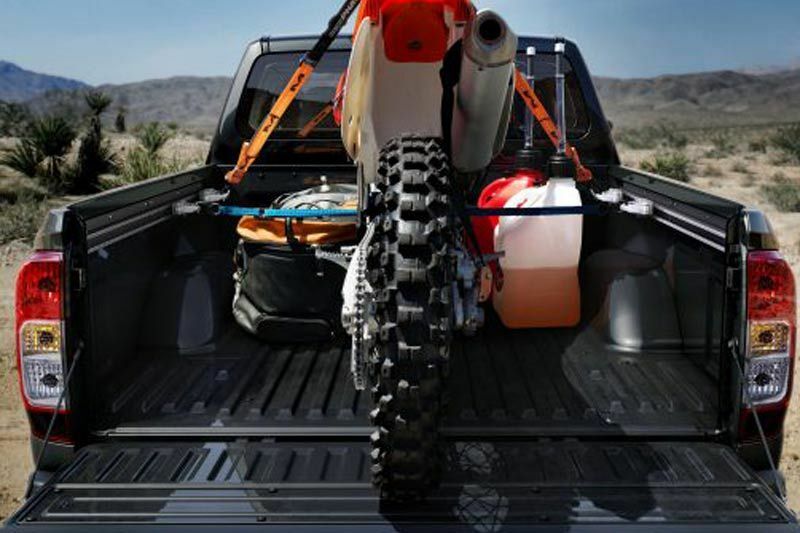 The load bay on double cab versions has been stretched by 67mm to 1 503mm and been made deeper (474mm from 456mm), resulting in a capacity of 1 061 litres. Load carrying capacity has also been upgraded significantly. 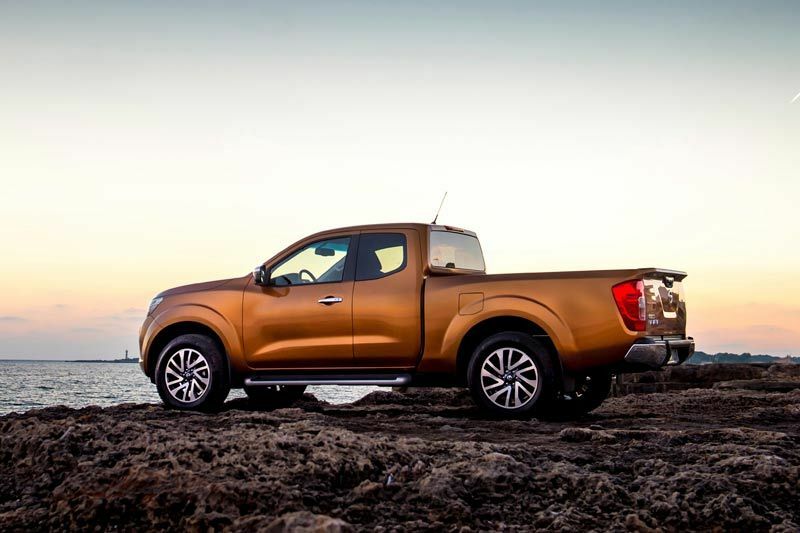 The new Navara can carry up to 1 002kg, depending on specification level, and thanks to its powerful new engine it can tow a braked trailer of up to 3 500kg. 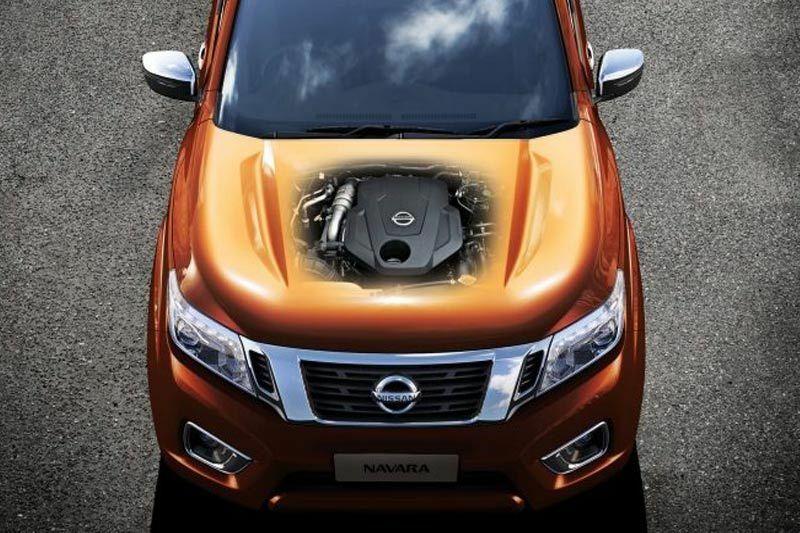 Powering the new Navara is a brand new, twin-turbo diesel engine. The engine combines common rail direct injection and both a smaller, high pressure turbo and a larger, low pressure turbo to deliver more linear power throughout the engine speed range. The new engine delivers 140kW at 3 750rpm and 450Nm, which is available across a wide engine spectrum and which peaks for 1 000rpm between 1 500rpm and 2 500rpm. Fuel consumption in a combined cycle has been officially rated at 6.5 litres per 100km, allowing for a range of over 1 000km on a full 80 litre fuel tank. Behind the steering wheel, the driver is welcomed by a brand-new cockpit design. 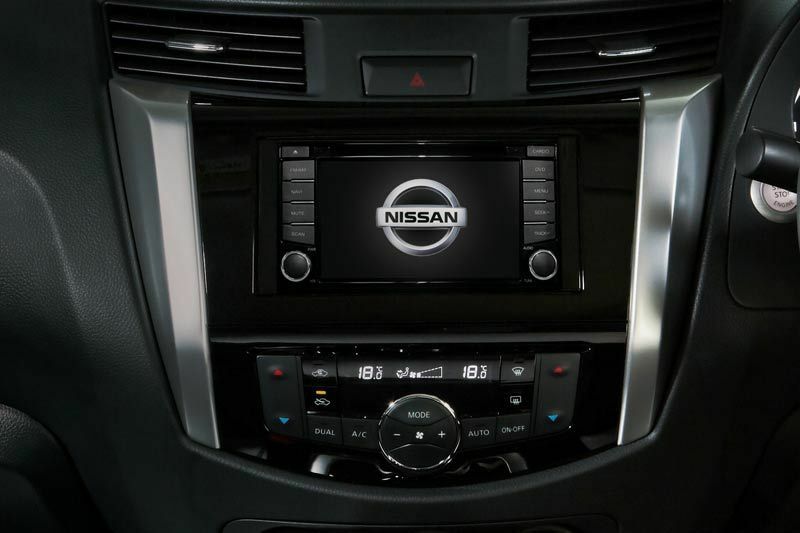 The design centres on the touch-screen infotainment and navigation system that is standard equipment across the range. The range of accessories includes cosmetic additions such as headlamp and rear light guards, a range of decal kits, aluminium or moulded scuff plates and a choice of two different sports bars and nudge bars. 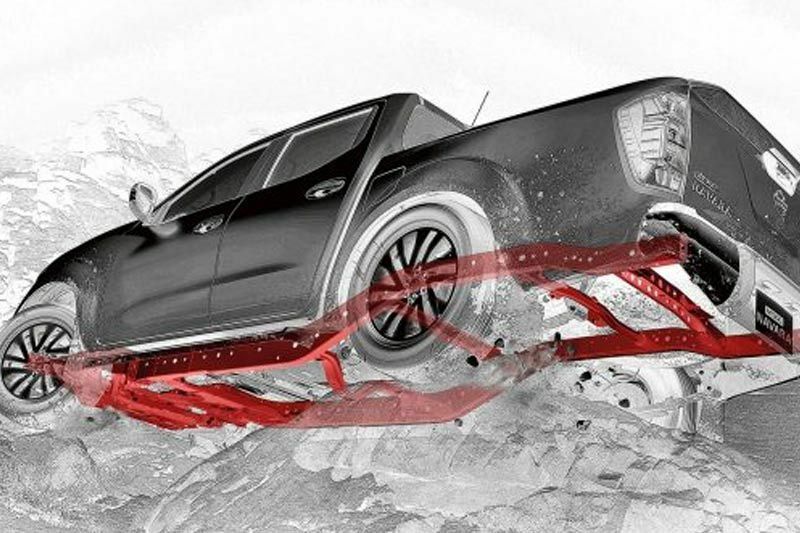 The accessories also include more off-road specific additions, such as a heavy duty off-road suspension upgrade kit and custom black XD alloy wheels with all terrain tyres. 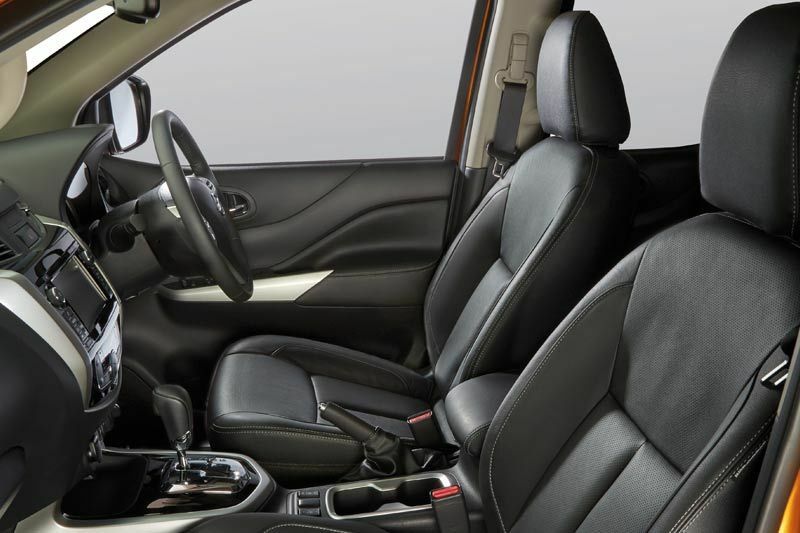 Other additions include a tow bar, roof rails of different designs, different tonneau covers options and seat cover sets that are airbag approved.